Solano Community College, 4000 Suisun Valley Rd. 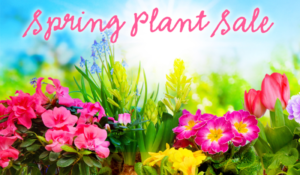 Support Solano College's Horticulture Club and pick up some great vegetable or floral plants for your home at their annual plant sale in Fairfield, April 25 – 27. 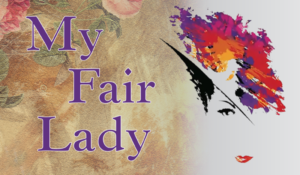 A working-class flower seller and a middle-class professor converge and life lessons are learned at this Solano College Theatre performance in Fairfield between April 5 – 28.